Slots are ‘slots' of fun, especially when you win a lot of money. Most betting operators have slots, but few are great in terms of fun and rate of return. 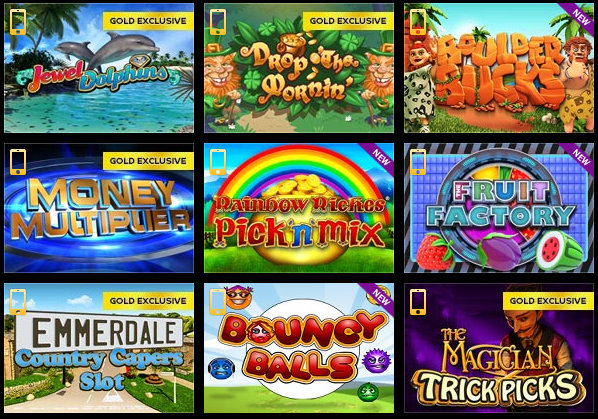 We've scoured for the bookmakers which offer an unrivalled experience for playing on slots. Let's dive into the best ones. William Hill has a fairly limited welcome bonus. 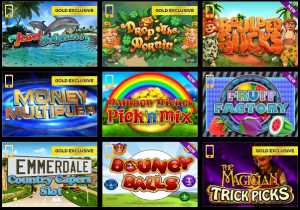 Use the promo code RR10 and stake £10 or more on any games, and the following day you get ten free spins on Rainbow Riches. However, in the event that you want to move on from William Hill, your loss won't hurt too much. Don’t be fooled by the name of this slot bonus. The top prize is only £25,000, so hold your horses. There are eight prize draws over four weeks with 60,000 winners. Each week there are two draws with 5,000 to 12,000 winners. To enter into this giveaway, all you have to do is play selected slots. 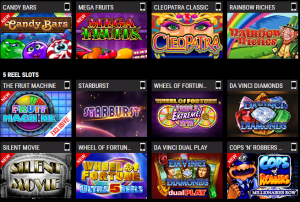 For every £10 wager on qualifying slots you gain a free entry into the weekly prize draw. Selected slots give two free entries for each £10 staked. If it seems too good to be true, it probably is. But it is a fun game to play and you can make a lot of money by putting little into the game. When you sign up and make your first deposit they give you a 100% welcome bonus up to £400. Make a single deposit of at least £10. It’s a straightforward bonus, and not a bad one at that. 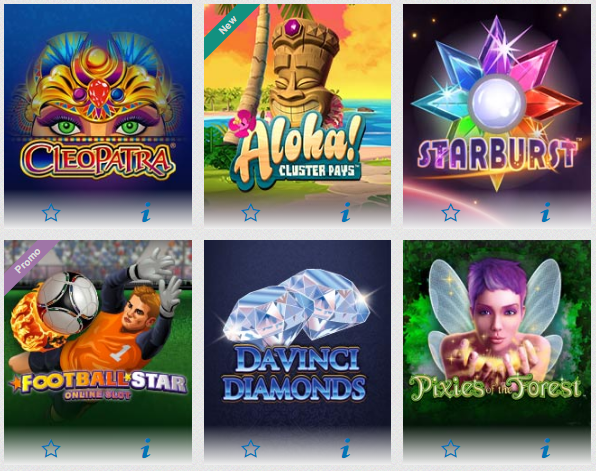 Stake a minimum of £10 on selected games each week to get a ticket into a weekly slot draw. This Ladbrokes bonus is a little more simple. Every time you turnover £10, 1 point is automatically added to your Comp Point balance. Collect enough points and convert them into instant cash. 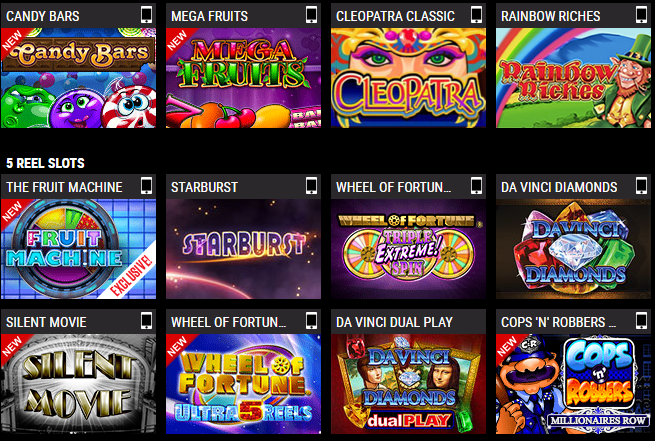 All you have to do is create a Ladbrokes account and play any of the slot games. Every 100 comp points earned is worth £1. It’s a great deal for the experienced bettor. This is a general bonus disguised as a welcome bonus. You can either sign up but you can also already be a member to earn the welcome bonus. If you wager £20 with the promo code SLOTS you get a £60 bonus. You have to bet twenty times your deposit amount plus your bonus amount to redeem any bonus winnings. The maximum payout is £40, which gives you a 200% bonus. It’s one of the most fun welcome bonuses! If you're into themed slot machines, check out the best places to play South Park Slot Machines!